Every motor has its own filter that needs to be cleaned regularly. The purpose for this is its maintenance. 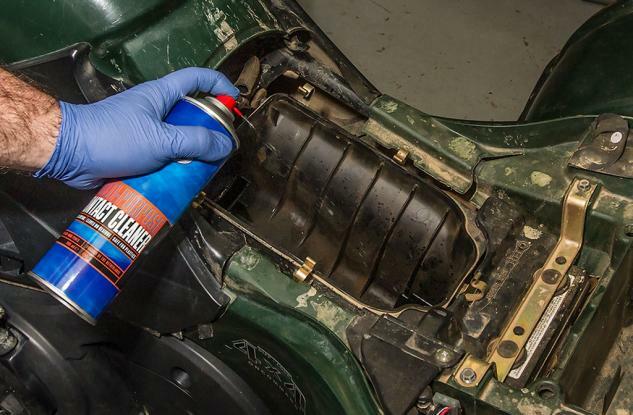 Cleaning your ATV filters regularly will help you avoid circumstances that will cost you more. ATV filters usually absorbs dust, dirt, and even some residues it encounters. Once you forgot to clean the filters of your motors, it will result into some engine problems. That is why it is important to watch it and clean every month or so. There are some steps to follow in cleaning ATV filters. Know which portion of your motor your air filter is located. Usually, ATV filters are found under the seat of your motorcycle. If you are uncertain on where to locate it, get your manual and follow the direction on how to locate it. Using a small paintbrush, wipe away all dirt and dust found in your air filter. It is important to remove everything that is unnecessary around your air filter. Include the plastic cover of your air filter in brushing. Remove the bolts that connect the cover of your ATV air filter to detach the cover. Remove the filter from your ATV by unscrewing the screws that connects the air filter to your ATV. The screw of your ATV is located at the center. Once you remove the filter from the ATV, remove next the plastic support located at the middle of your air filter. You must do this step carefully because the plastic support can be torn easily. 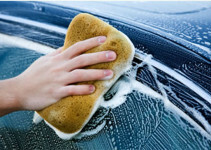 Use warm water and mild soap in cleaning the air filter. You may use a sponge and dip it into the mixture. 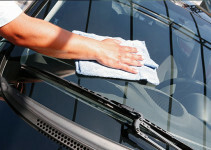 Keep cleaning all surfaces until you will see no dirt around it. Make sure to check every surface and remove the entire residue that you see. It is advised to clean your air filter totally once you do it because the cleaner your air filter is, the more it will work effectively with no hassle. ATV and check if you assemble it correctly. Tightly screw back those screws you unscrew. Attached again the plastic cover of your air filter and put back the bolts properly. Now you are ready to make your ATV air filter work again.